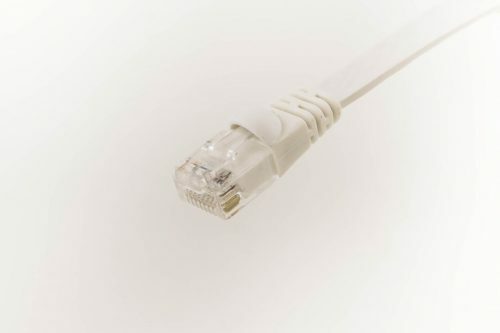 Snagless connector to prevent the connector tab from catching other cables when pulling the cable out. 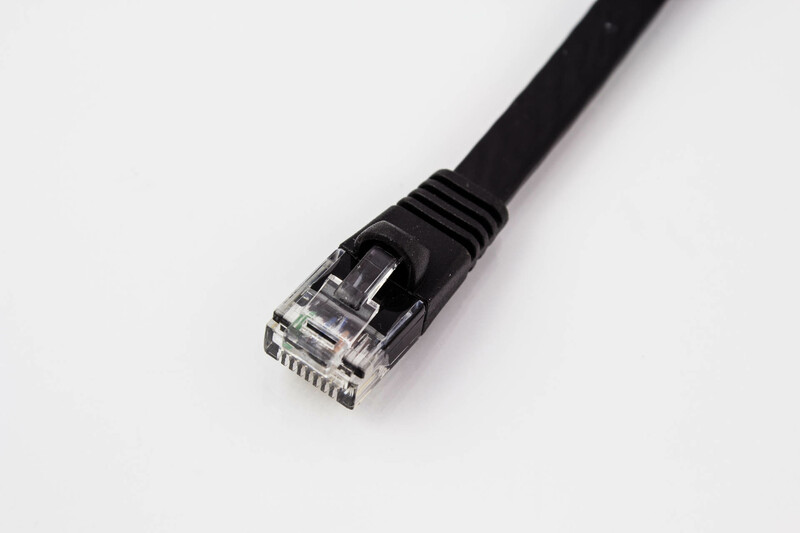 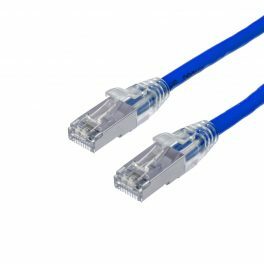 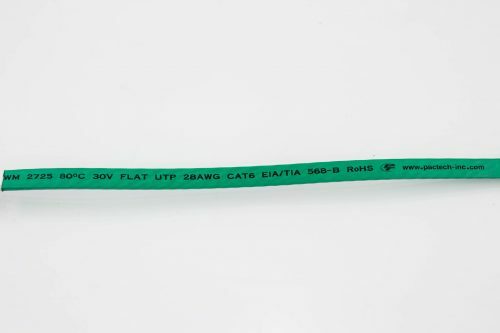 The SuperFlat Standard CAT6 cables are made of 28AWG with 100% stranded copper wires as opposed to copper clad aluminum (CCA). They support up to 550 MHz. 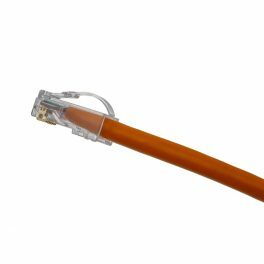 They are fully compliant with UL Code 444 and National Electrical Code EIA/TIA-568-C.2 fire and safety standards. The connectors use T568B pin assignments. 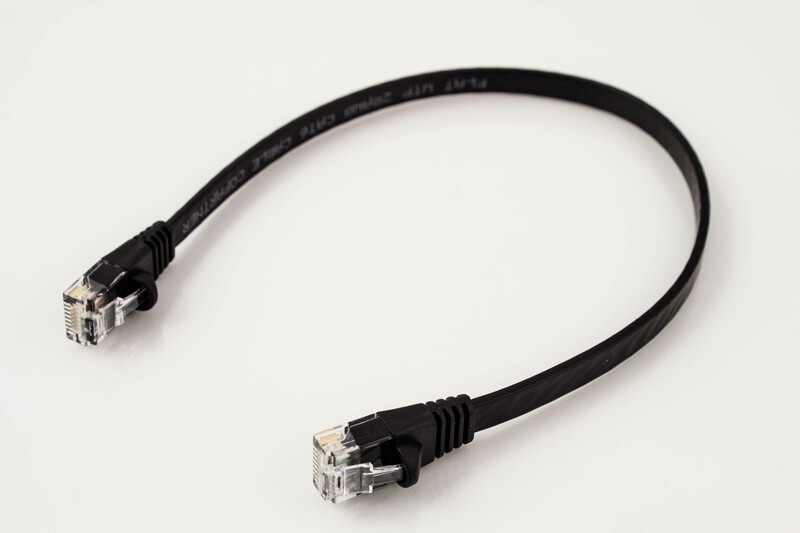 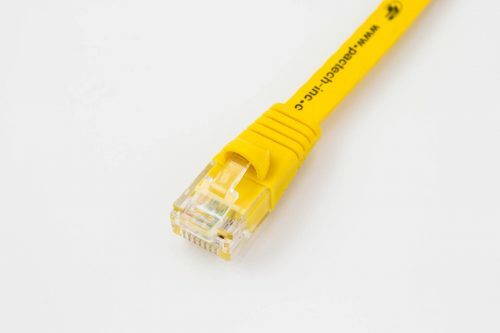 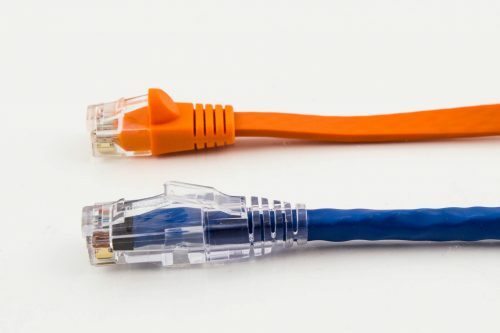 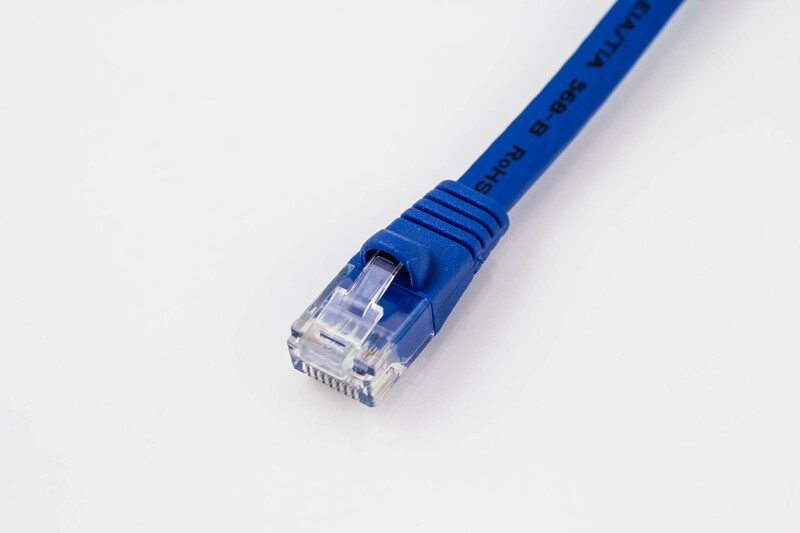 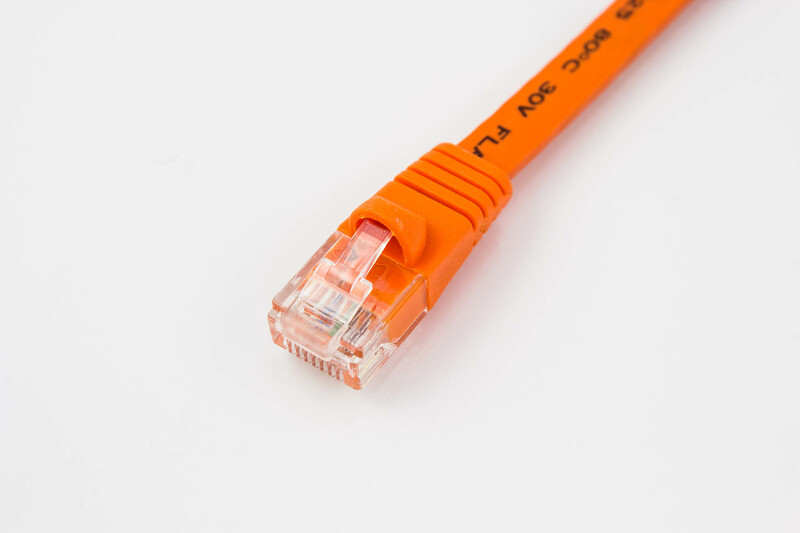 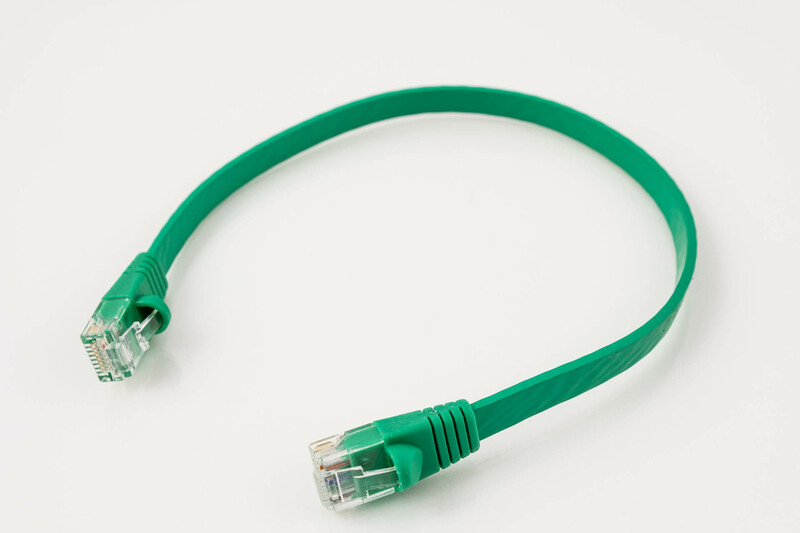 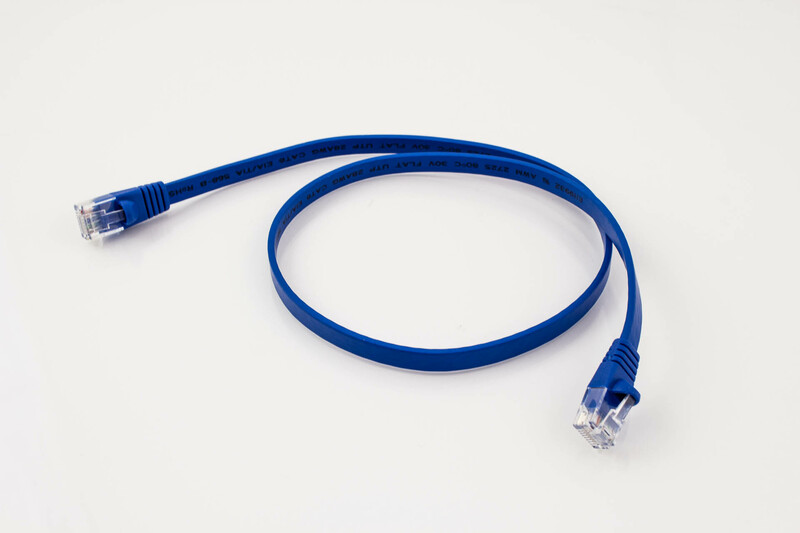 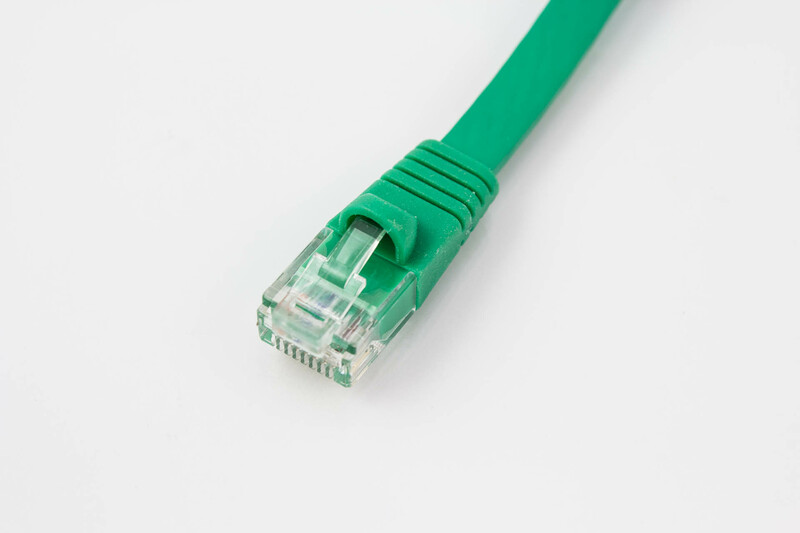 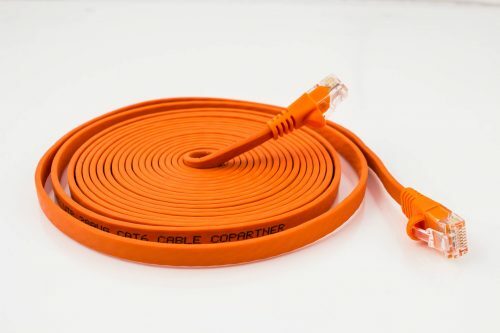 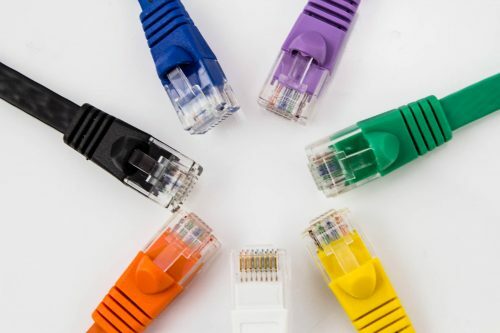 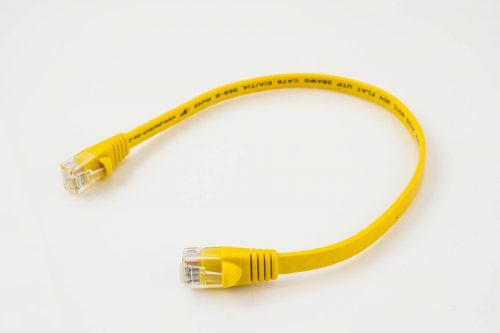 The SuperFlat Standard CAT6 cables are Fluke passed and certified. 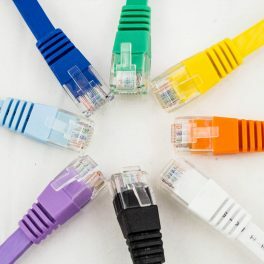 The test results are available upon request.